When we booked a flight to San Diego on a whim, we had no idea what to expect. 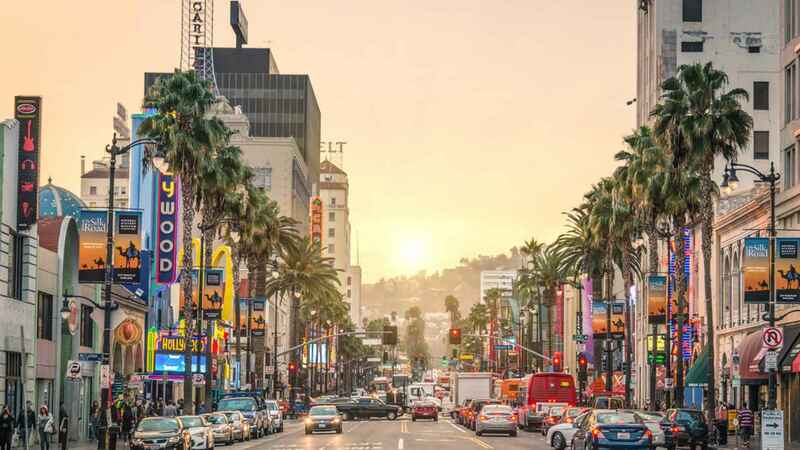 After falling in love with Los Angeles and finding San Francisco “just okay” in 2016, we hoped that our sudden decision to revisit the West Coast would end up with us creating some fun memories. That’s exactly what happened in last month’s trip. In fact, we created our biggest memory yet: We got engaged. But that’s another story for a different day. 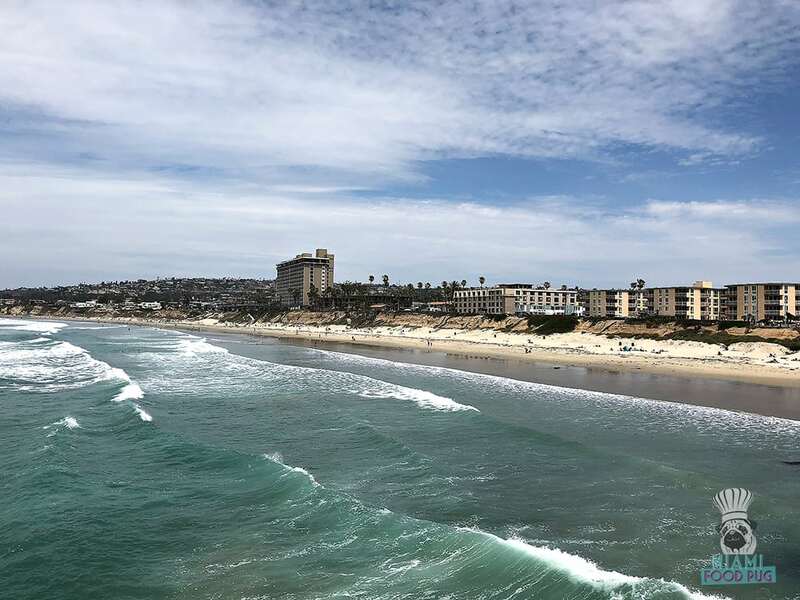 If you find yourself in San Diego, prepare to fall in love with the city.